The Mission is an independent Evangelical family church, established by D.F. Ramsay in 1908. If you have never been to a Sunday service before, you can expect a friendly face to greet you on arrival. The Mission is for everyone no matter your background or age. We run a full youth program on Sunday mornings from tots to teens, and during the week we have plenty going on.  We believe the local church can be a phenomenal force for good in the world, but that is only possible through the work, and skill of a dedicated team. This is what our members are; a team of normal and wonderful people who make church happen. They are a people who know that they are loved and blessed by Jesus and then work together to use every blessing to make a difference in the world.